Welcome friends to Natasha In Oz! I'm so happy to see you! I hope that you have all had a great week. 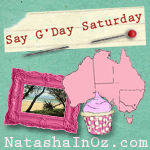 I have had a wonderful time reading the posts that were linked up to my weekly Say G'day Saturday Linky Party! I just want to remind you about the amazing give away that I'm hosting for Aussie Bloggers! 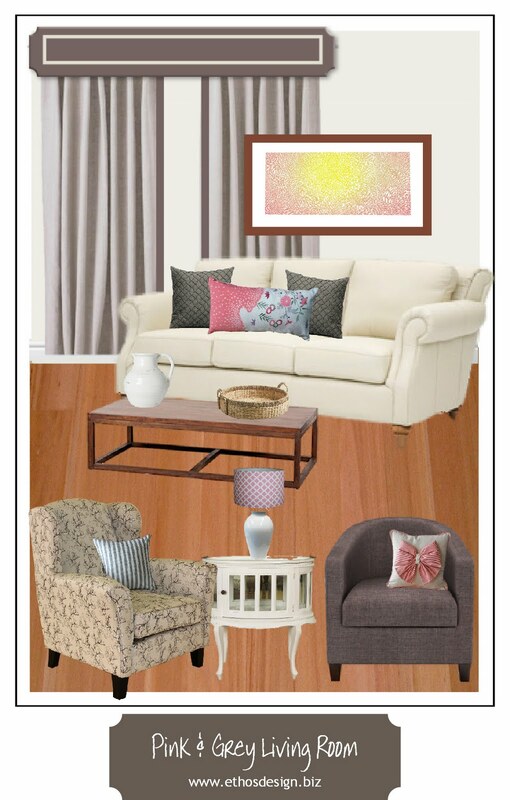 If you would like to win an e-design makeover kit for any room in your home from Queensland Interior Designer Anna of Ethos Designs, just click here. Give away ends Friday night so be quick! Thanks so much for popping in and visiting me in my little corner of the world! Happy weekend! Think spring, friend!